I use Pinterest for LOTS of things, including inspiration for my writing. When I begin my framework for a manuscript, I cast the characters. This helps me to “hear” their voices so that I can choose their words more precisely. It also helps with facial expressions, mannerisms, and physicality. Pinterest enables me to cast the story, using characters from any time period, to create a more real ensemble to tell my story. It also allows me to travel the globe, reference specific places, features, culture, weather, and events. This enables me to world-build more effectively. And since my books often include fashion and food, Pinterest helps me choose just the right touches for sensory imagery. These are the details that bring the stories to life. 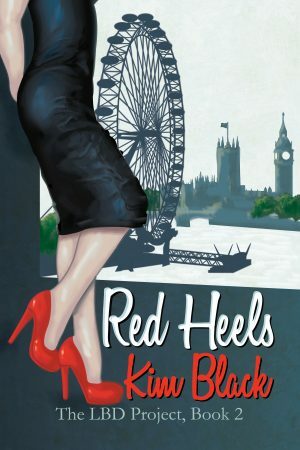 I create Boards for all of my stories, and I’m including a link to my Red Heels (my newest novel) board. HERE. Are you a Pinterest user? Do you use it for work, fun, or something else? Comment below! I’d love to hear from you.